As with any milestone of life, it’s natural to mark the event with a meaningful gift. Baptism gifts may be novel or traditional, they may be practical or purely commemorative. Whatever is given, baptism is an opportunity for individuals, families or the whole congregation to demonstrate their hopes and support for the newly baptized. Giving newly baptized Witnesses a gift that will help them in their worship can be an encouraging gesture. Popular gifts include Bible covers with foil stamping for the New World Translation 2013 edition. These are available in a wide assortment of colors and are made from high-quality leather. The Revised House 2 House Board Game based on the 2013 edition of the New World Translation can make a good gift for newly baptized young ones. The game encourages the entire family to learn Bible scriptures and improve their skills in the ministry. 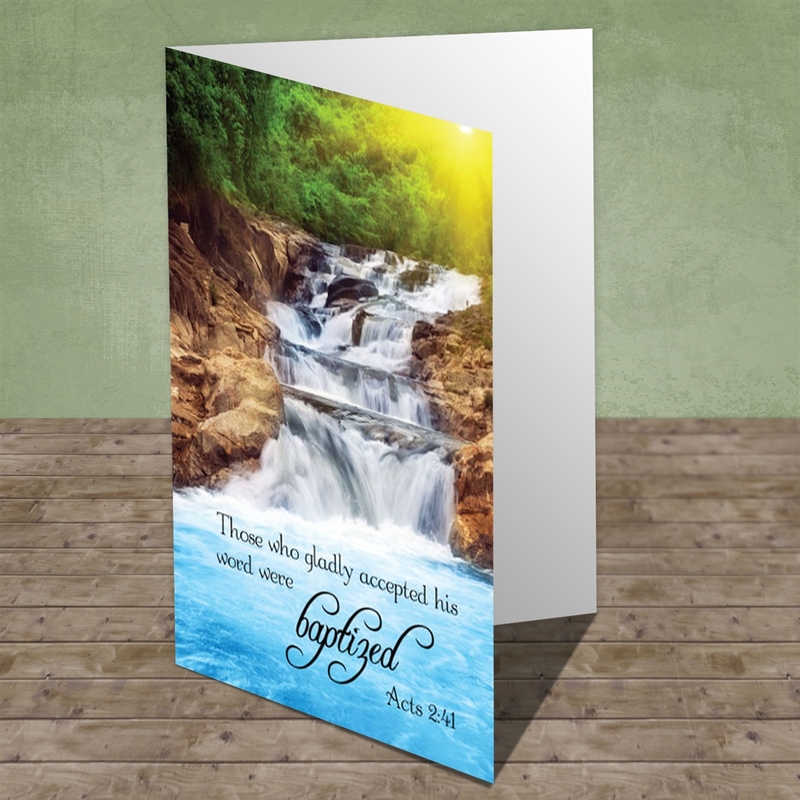 JW baptism cards are a simple and welcome gift anyone can give to a youth or adult of any age. Baptism cards and wishes provide an opportunity to express individual hopes and prayers for the entire family as well as for the newly baptized brother or sister. What can a baptism gift do? Every year tens of thousands of individuals dedicate their lives to Jehovah God and get baptized as Jehovah’s Witnesses. Being baptized as one of Jehovah’s Witnesses is not something to be taken lightly. It is a very serious decision. 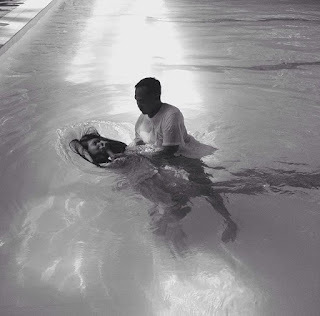 Baptism is a public demonstration of one’s desire to serve Jehovah God. Of course, baptism is only the first step in the lifelong journey of being a witness of Jehovah God. Afterwards, each individual must continue faithful to their dedication to God by the decisions they make each day. A challenging yet rewarding life decision! Are you or a loved one getting baptized this summer? Let us know your thoughts in the comments below! For more baptism gift ideas, please visit MinistryIdeaz.com.